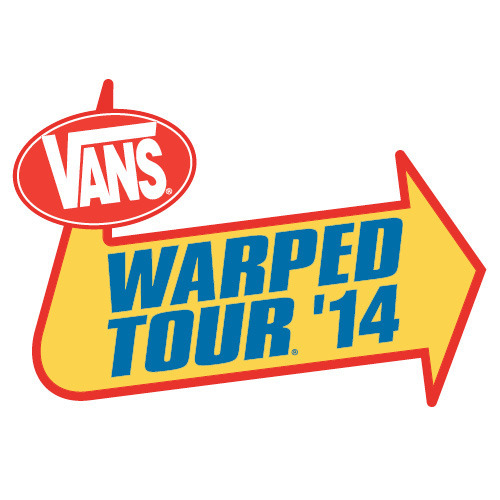 Founder Kevin Lyman has confirmed that the Vans Warped Tour will be not be returning to the United Kingdom this year. The news can earlier today (June 22nd) when Lyman responded to a fan's tweet asking if the festival was coming back to the UK in 2014. @fxlsefreedom_ @WarpedUK No it is not.. I am sorry was looking forward to it. The Vans Warped Tour returned to the United Kingdom in 2012, after a 14 year absence.